Tis the season for the holidays! And you know what that means…a lot of delicious food! But with the holidays, also comes the season of gift giving. And you know what is the perfect gift to show you truly care? 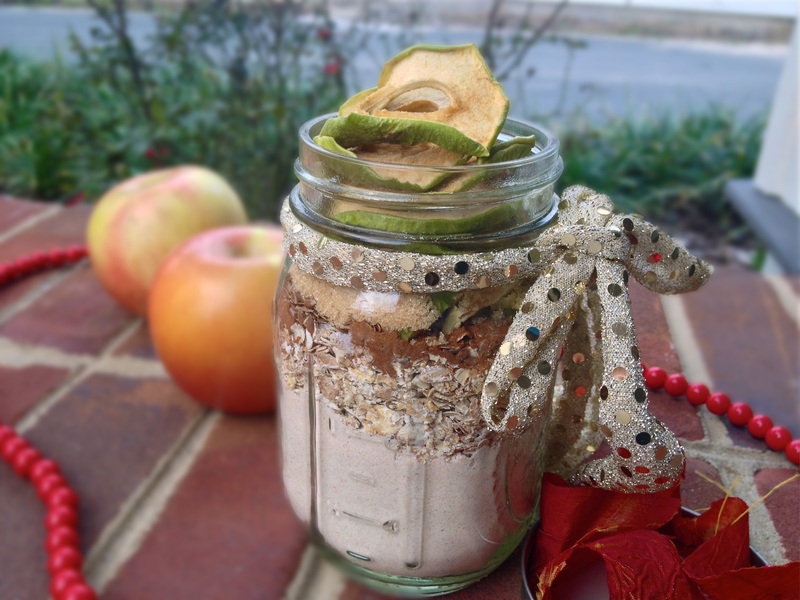 Most people give hot cocoa mixes and cookie mixes, but this is a fabulous apple cinnamon pancake mix I created! We all have enough cookies laying around the house during the holidays, so why not give a gift of a delicious breakfast?! Directions: Layer all ingredients in jar starting with flour and going down the ingredient list. If making to simply keep on hand at home, you can mix all ingredients together first before storing in jar for easy cooking. If giving as a gift, layer for aethestics. Well I decided to make a similar flavor for my breakfast today! And what was better? When removing it in the morning, I place it in a cooked acorn squash, to create a delectable breakfast! Topped it with unsweetened coconut and my friend Jay’s Coco-Almond Butter..dying. I literally eat this butter straight with a spoon. So delicious. 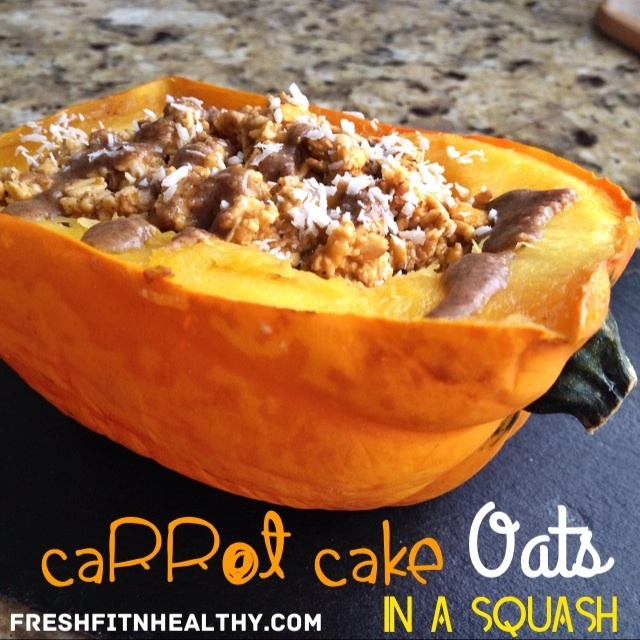 This is surely a must try breakfast! 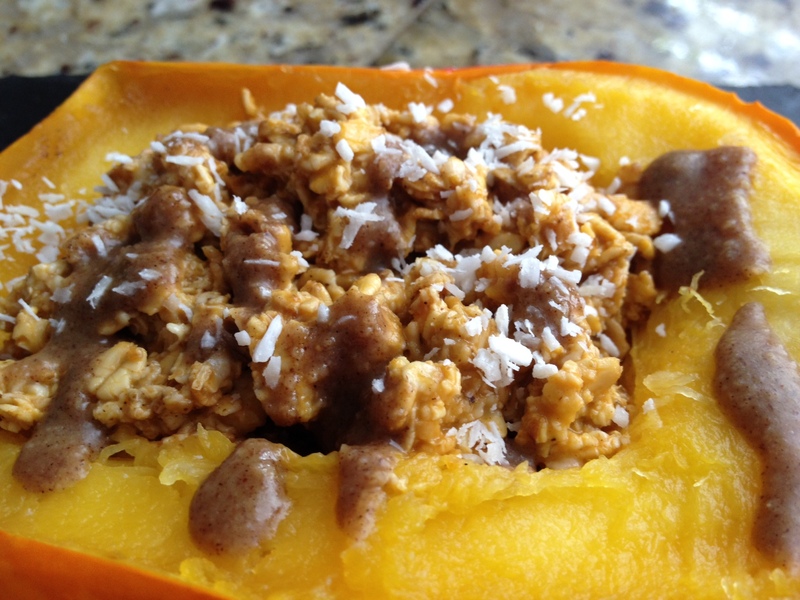 -Optional: Top with this amazing Coco-Almond Butter (or any nut butter of choice) and serve in an acorn squash! Directions: Combine all ingredients in bowl. Refrigerate overnight. Either heat in the morning or enjoy as is! Top with desired ingredients. 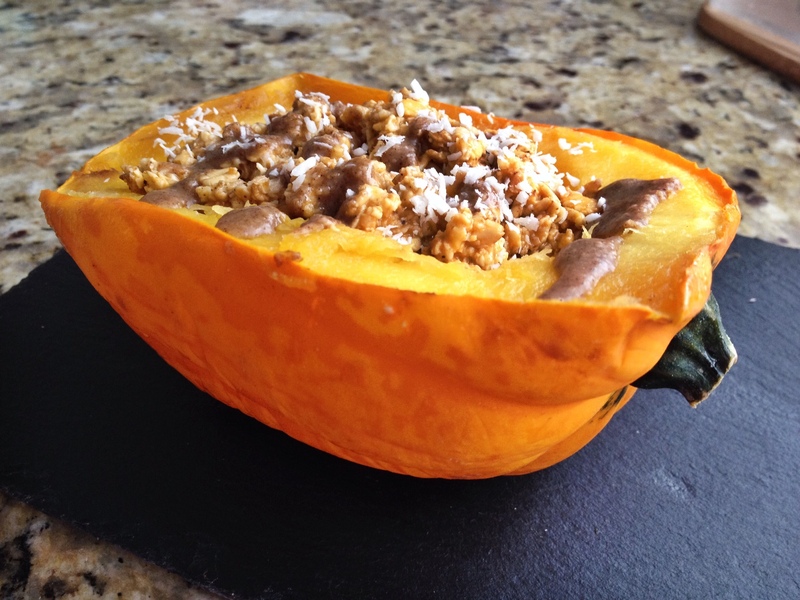 Can serve in cooked acorn squash if desired as well. Fall is in the air. Get excited. You know what that means, right? 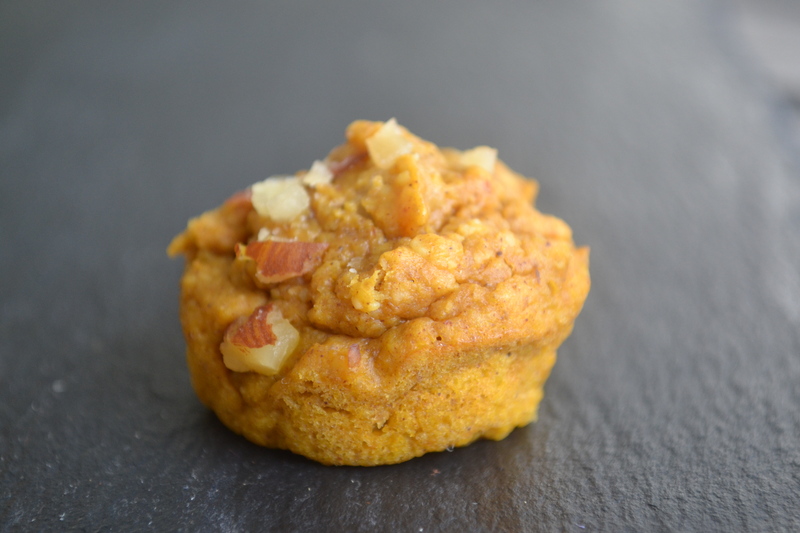 See, pumpkin is a weekly thing in my kitchen no matter the season, but now that it is truly the season for this delicious food, I feel no guilt in bombarding the blogging world with all my delicious pumpkin creations. I hope you like pumpkin! As you know with my recent giveaway that is now up, I’m a huge fan of About Time protein, as it is a very clean powder, yet delicious! I currently have the Cake Batter powder, so of course, I had to make a cake dip. But guess what? About Time now has a PUMPKIN flavor. 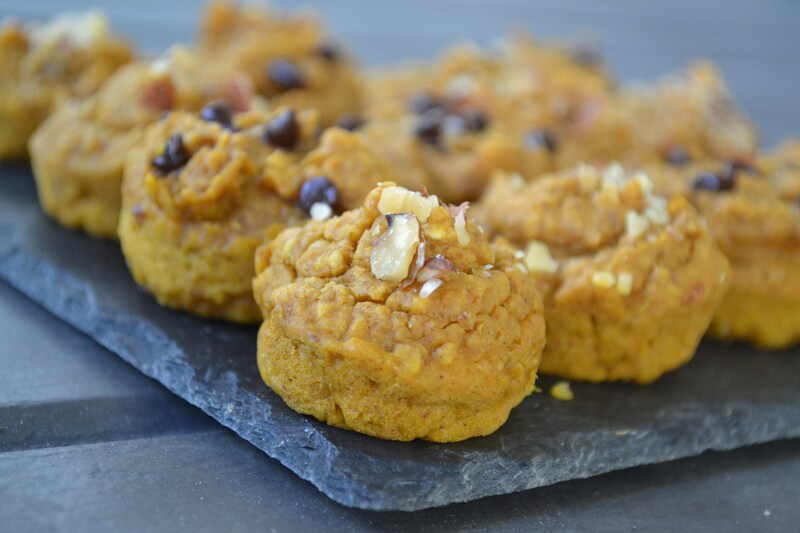 Yep, you read that right, pumpkin protein powder! Which you can also make this dip with :) This recipe is amazing as a dip, by itself simply with a spoon, or as a spread on toast/pita like this! And there is better news. I have a promo code you can use to receive 25% off! Type in FFF1 into the place for a promo code as you order online, and you’ll receive 25% off! 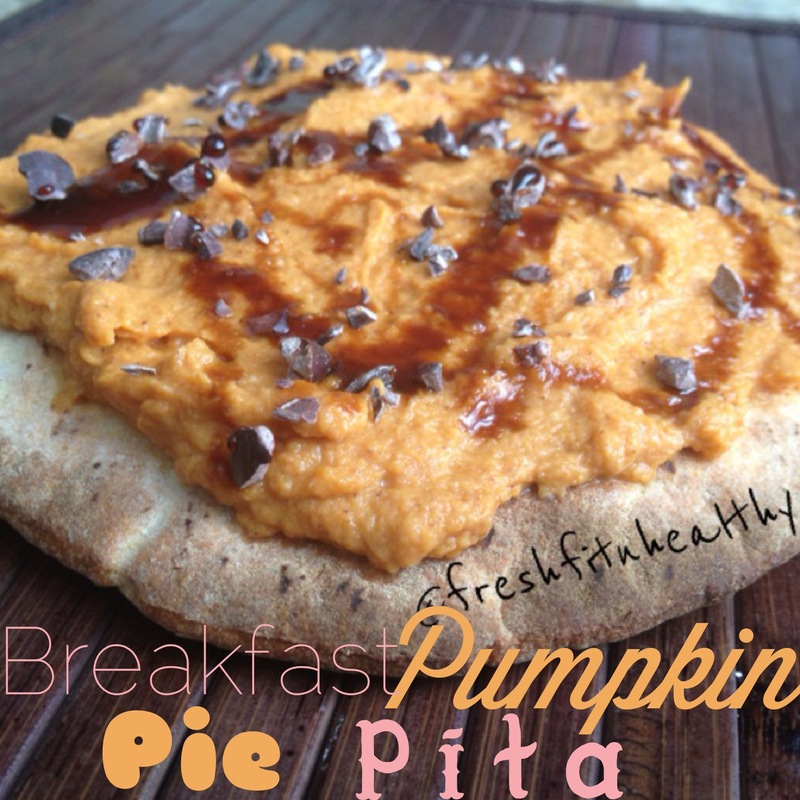 Now you have no excuse to try this delicious powder..especially the pumpkin one! I know thats next on my list to try. 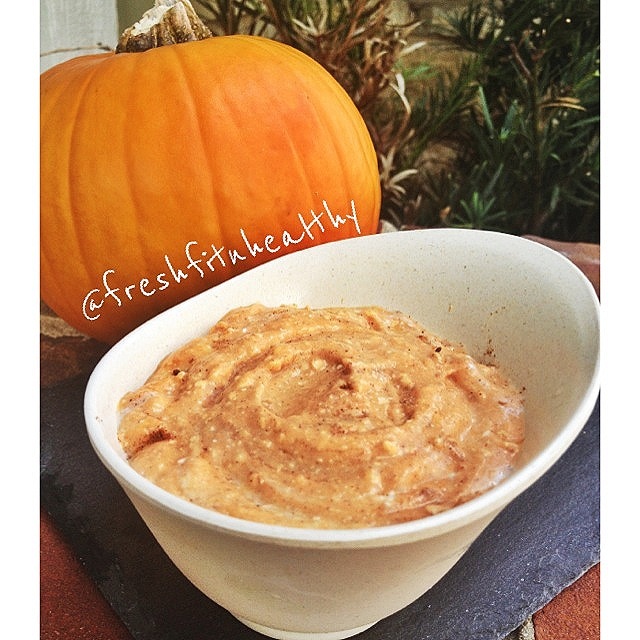 But for now, here is the recipe for this tasty pumpkin dip! Not a fan of protein powder? Omit it or add a touch of coconut flour instead! This recipe is just as delicious without the powder as it is with it. And it is high in protein even without the powder! It may not have that “cake-like” taste as much, but it is still delicious! Directions: Combine all ingredients in blender and blend until smooth. 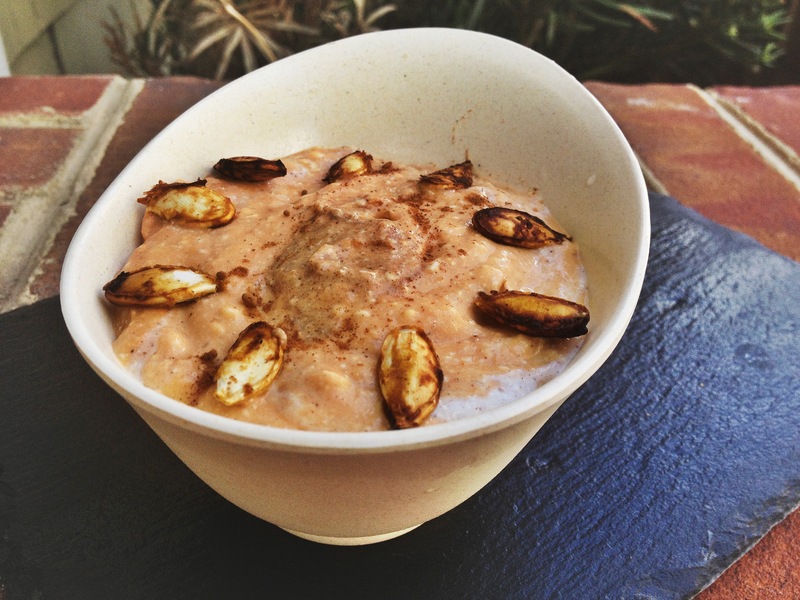 Serve chilled as a dip, or simply eat as a protein packed breakfast bowl! By this time you know I love pumpkin. Recap for anyone who has missed my last couple posts and is confused as to why I’m spelling sweetpotatoes without a space: What I used here in this recipe is not just your typical sweet potato. No, these are California sweetpotatoes! What’s unique about California sweetpotatoes is that they are grown in soft sand and are hand sorted during harvest to minimize scarring and scratching. The result is a visually, higher quality sweetpotato. California sweetpotatoes are a “nutrition bang for the calorie buck” with 4 grams of fiber, 2 grams of protein, a good source of vitamin C and more than a day’s worth of vitamin A, all for 105 calories per serving. Plus, they are available year-round. I made these muffins for all of my friends the other night, and didn’t know what to expect. But they loved them! I’m not a big baker when it comes to cakes and muffins, so I didn’t know if I would come out with the right ratio of everything, but thankfully I did and these muffins were a great success. And they’re gluten free, dairy free, and vegetarian friendly! So dive on in to this tasty recipe. Want a little taste of Fall? Or a small bite of heaven? 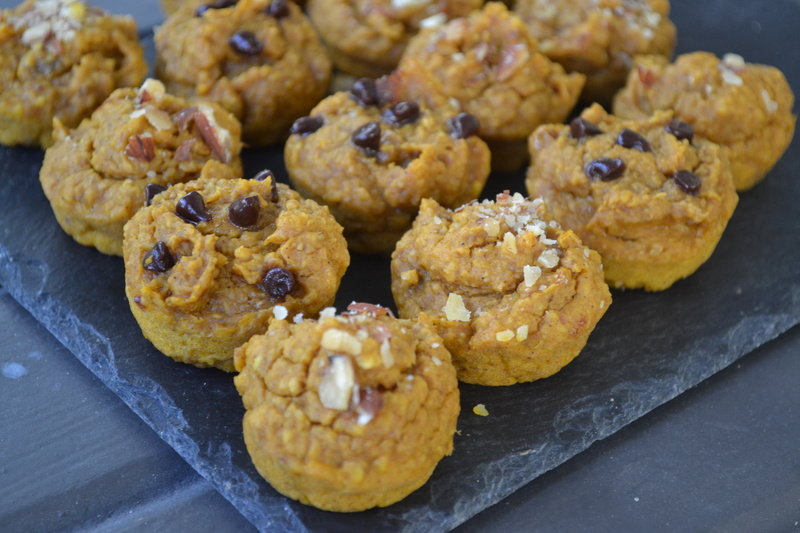 Try this recipe with your very own sweetpotatoes today! Directions: Preheat oven to 350 degrees Farhenheit. 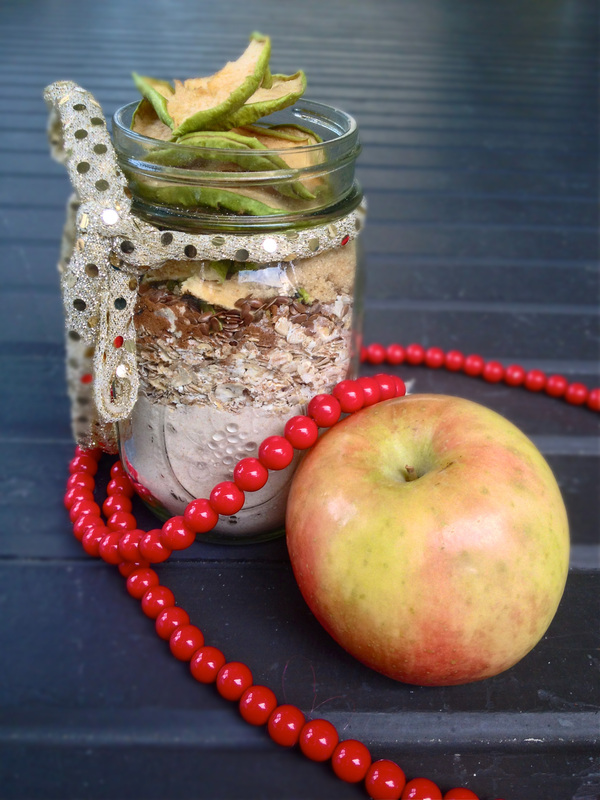 Combine oats and dates in food processor and blend until it forms a crumbly mixture. Add in all other dry ingredients and blend until well incorporated. In small bowl, mix together all wet ingredients. Pour wet into dry, and blend until mixed well. Stir in almonds or chocolate chips if desired. Spray mini muffin liners with nonstick spray. Spoon about 1 tablespoon of batter into each mold. Top with extra crushed almonds or chocolate chips if desired. Bake in oven for 10-12 minutes, or until done. For an extra moist muffins, take out before toothpick comes out clean (for me, about 8-10 minutes). Enjoy. I received free samples of California sweetpotatoes mentioned in this post. 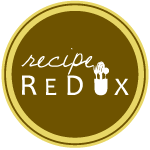 By posting this recipe I am entering a recipe contest sponsored by the California Sweetpotato Council and am eligible to win prizes associated with the contest. I was not compensated for my time. Pudding..for breakfast?! Yep, that’s what it says! 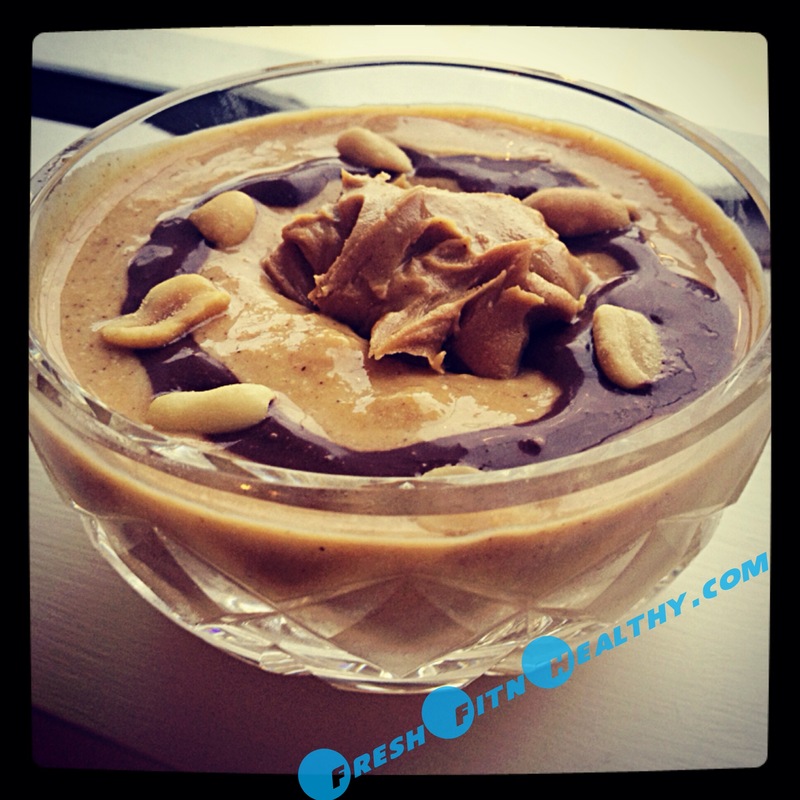 This recipe has that same decadent pudding taste, yet uses all normal breakfast foods and is very healthy for you! And then this was created. I almost went and grabbed the oats, but then had just about a cup left of my fiber one cereal, and thought, I’m going to use this! Next thing you know, I’m blending it all up, adding this and that, and I got what I would like to call, breakfast pudding! Topped it with all natural peanut butter and clean chocolate syrup, and called it a morning. 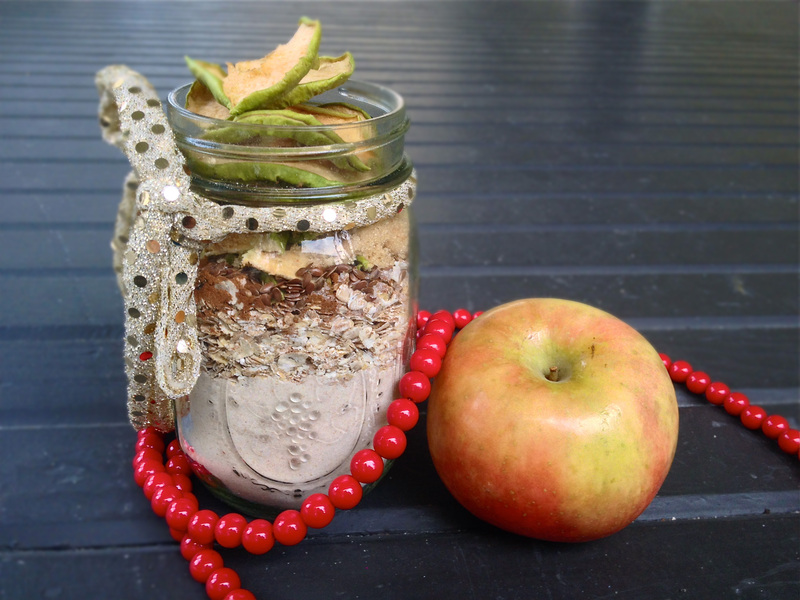 -stevia or agave to sweeten! 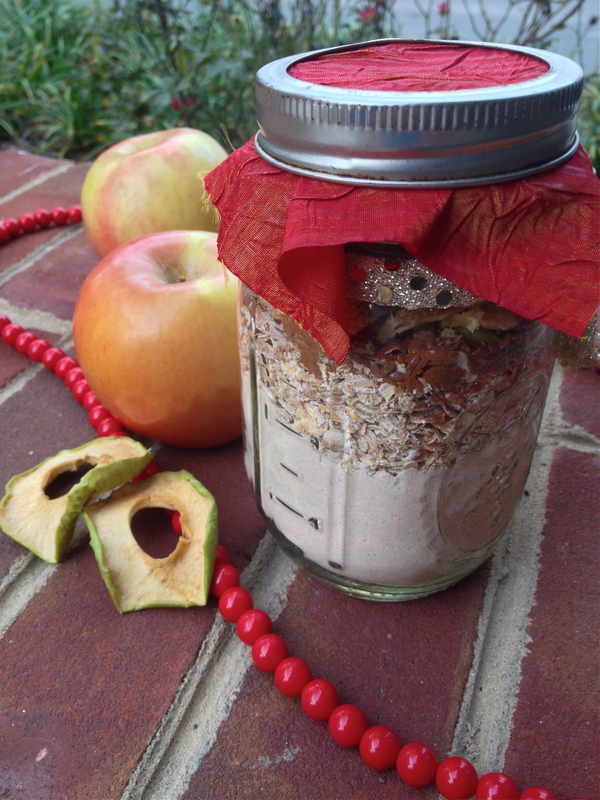 Directions: Combine all ingredients and blend using any type of blender until smooth. Top with any desired toppings. Enjoy right away, or put it in the fridge for just 10 minutes, which allows it to begin to thicken up much more! Say what?! 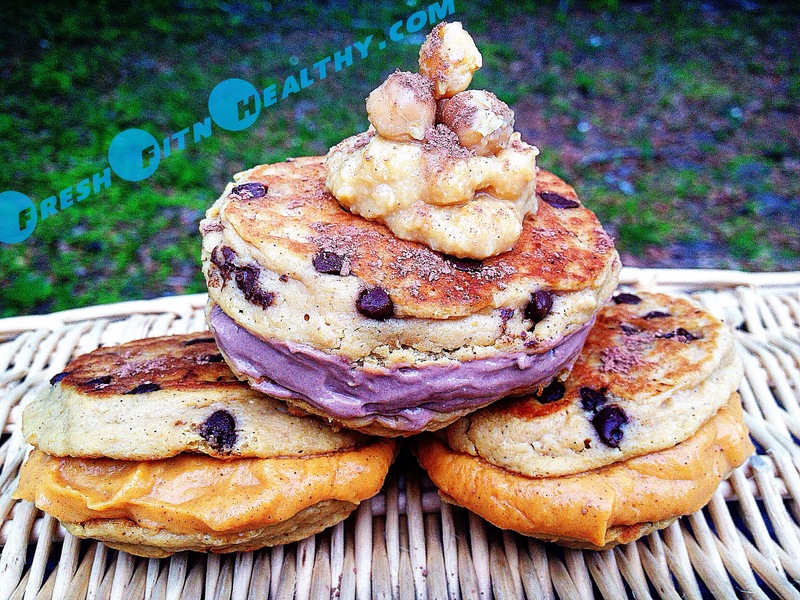 Chocolate chip cookies..in pancake form..and healthy?! I love my healthy pancake recipes! It’s so great to be able to eat the foods I love, yet in a healthier light. And like always, just because their healthier, the taste doesn’t suffer one bit. Actually, I think these taste better than regular ole’ pancakes. I mean, come on, they are chocolate chip cookie flavor..
And you won’t believe this one. They are made with a vegetable! Now you’re really starting to wonder if I’ve gone crazy. Nope. These are real. Real healthy. Real ingredients. Real good. You may have seen the idea before, but making them into pancakes, I bet is something new. Can you guess the secret ingredient?! Yep. Don’t judge until you try it! I promise you that you will not taste the beans. It will taste like delicious chocolate chip cookie dough. I know you’ll love it! 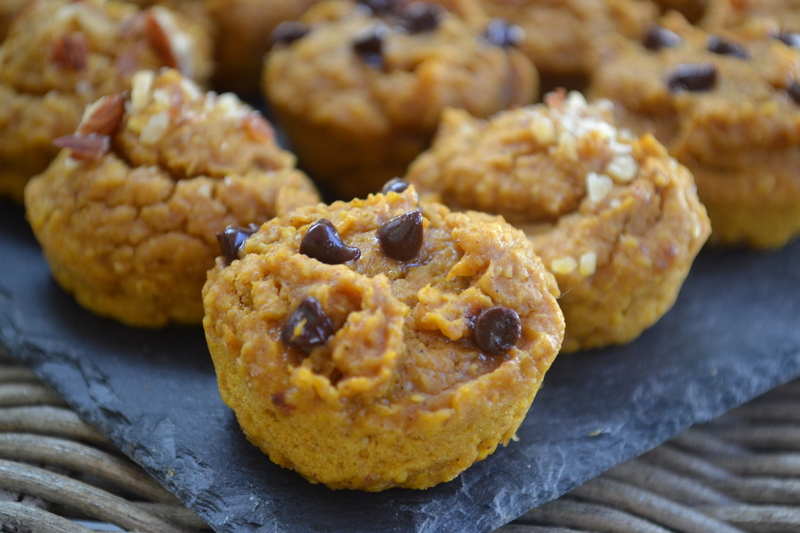 Using chickpeas instead of flour is not only a great way to make something gluten free, but also lower in calories, higher in fiber, and higher in protein! Take that for a healthified pancake. These pancakes are sure to surprise you’re guests..in a good way! Directions: Blend altogether and allow to sit in fridge to thicken more or enjoy right away! I will be making many of these while home this summer. Experimenting with all different flavors. They are seriously the best. So easy, just combine a couple of ingredients, put it in a mug, and microwave until done! Why wait to bake a dessert when you can just make this, single-serving one?! Like I said previously, I told my mom I would help her get away from all bad foods and desserts, and cook her all clean dinners and desserts so that when she wants something sweet, she can eat it without guilt! And that’s when I came up with this.. It was inspired by a user called “Tasty Health” (http://www.tasty-health.se/). She makes some lovely mug cakes that are healthy as well! But I switched some things up, added some extras in, and came up with this lovely protein packed chocolate cake! And best thing about it, you make a fresh, hot one every single time, since it’s single serving! 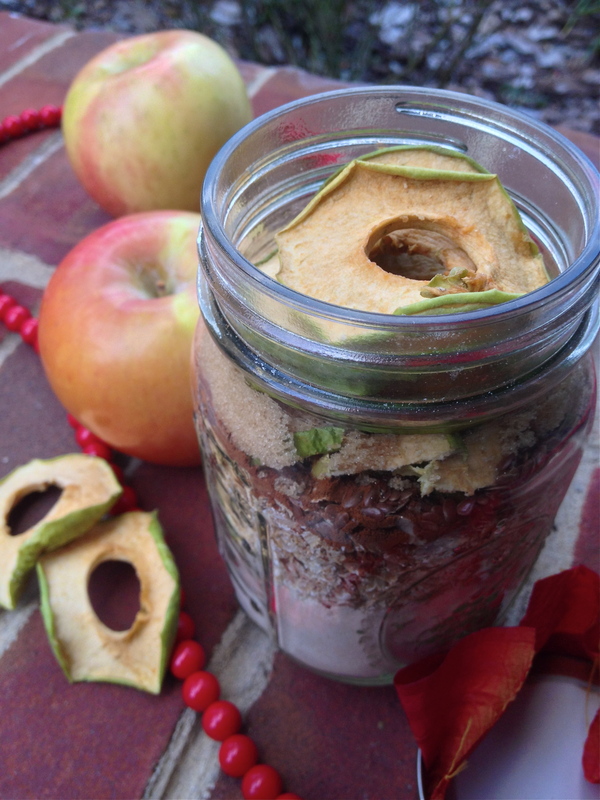 No more eating leftover desserts that have become hard and stale. And no more feeling guilty about dessert when it’s this high in protein and low in carbs :) This is so healthy, it can even be breakfast if you’re in a sweet mood! -Optional: vanilla extract, chocolate chips, coconut, nuts, peanut butter, anything! Directions: mix altogether. Spray mug with oil spray and place mixture in mug. Cook in microwave for about 1-1.5 minutes, until done! Either leave in mug and enjoy, or turn mug over to empty cake on plate to eat. Place any additional toppings you would like. 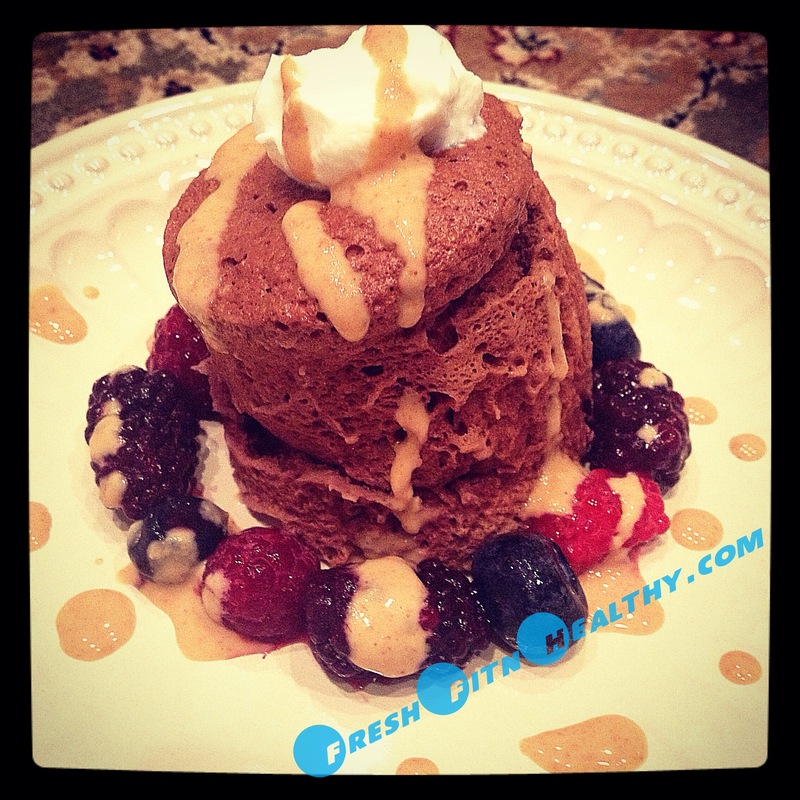 I added berries and healthy peanut butter sauce(recipe below).